No Goblin's debut title Roundabout is some of the most fun I've had on PlayStation 4, so I'm naturally excited for their next game. 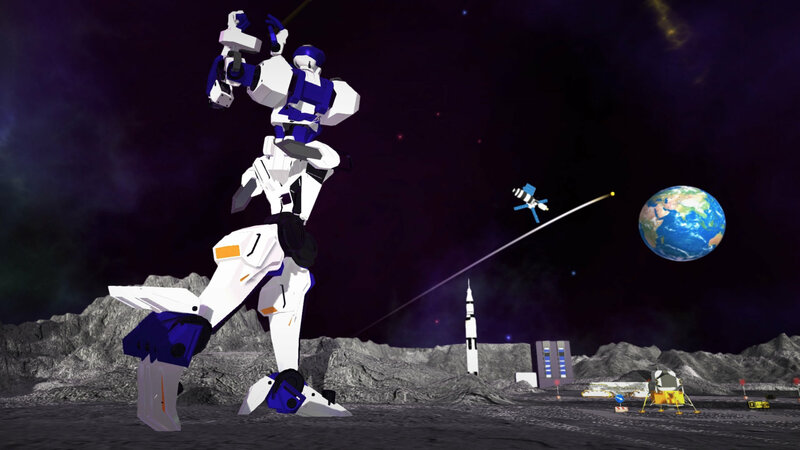 Called 100ft Robot Golf, this humorous look at golfing stars giant mechs that can completely destroy cities. 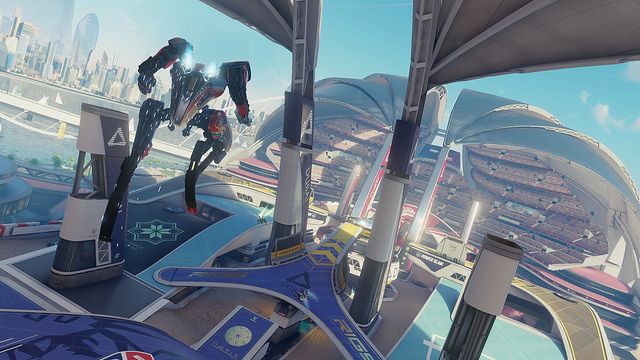 Throw in VR support (players can actually ride on the back of their gigantic robots), and it becomes one of the most exciting PSVR games. As a long-time fan of the Caped Crusader, I'm pretty giddy about finally getting to wear the cowl. 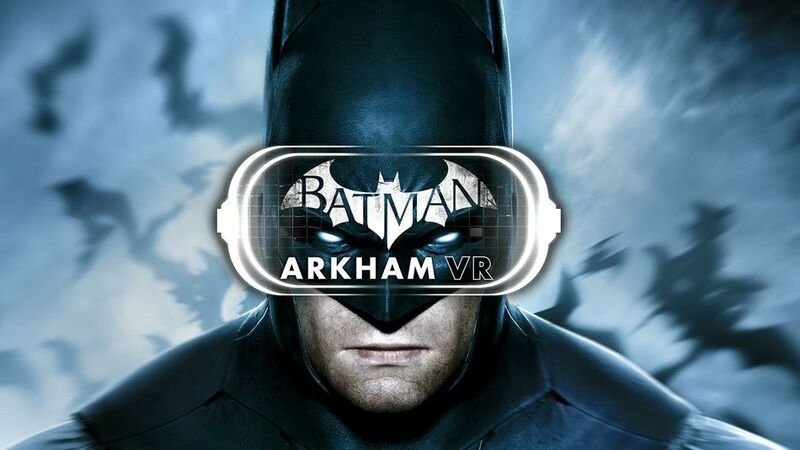 I'm also thrilled to see a new side to Batman, as we've seen plenty of open-world action games starring the detective. VR to me is all about fresh experiences, and I hope it carries over here. While I'm not sure how much cachet the name Battlezone has in 2016, it's pretty cool to see the legendary tank combat game make a grand return to gaming. 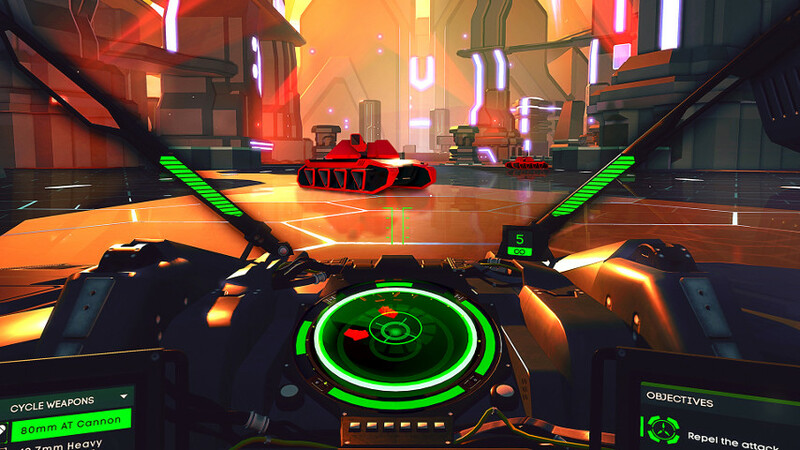 Virtual reality seems like a perfect fit for the first-person tank game considering the vector art style of the 1980 original, and I'm particularly excited to try out the game's cooperative campaign. There's no denying that Driveclub had a pretty terrible launch in 2014, but developer Evolution managed to correct a lot of its flaws through updates. 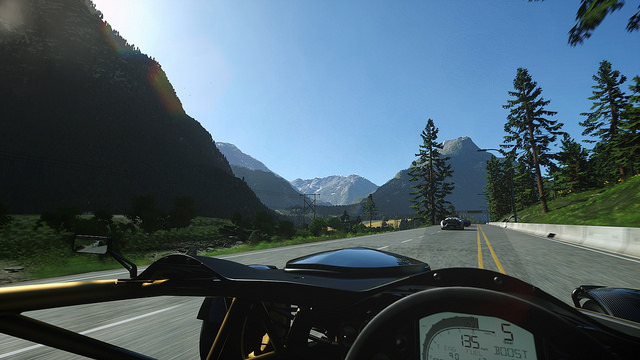 By the time the studio was shut down in 2016, Driveclub had become a solid racing game (especially its Bikes expansion). I'm glad the game is getting a second chance at an introduction to gamers, and I think Driveclub VR will finally let the game shine. 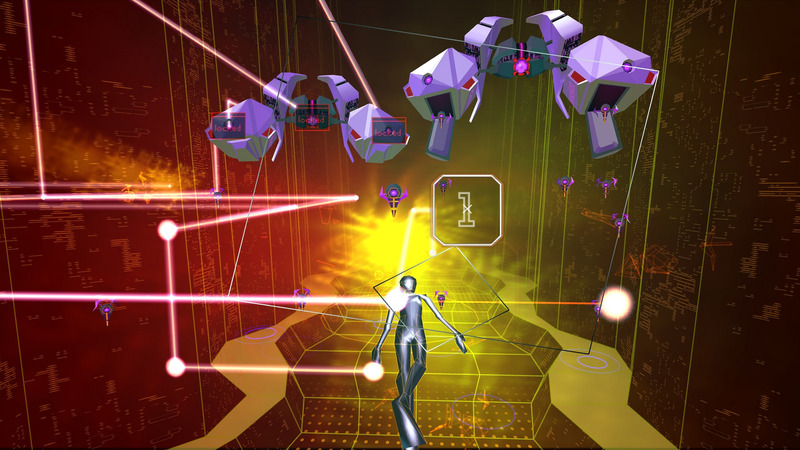 Originally released in 2001, Rez received critical acclaim for its blend of trippy visuals, fantastic music, and fun gameplay. Now 15 years later the rail shooter is getting an enhanced VR version called Rez Infinite. Considering what a fantastic thrill ride the original was on a standard definition television, I can't wait to experience it while being fully immersed. 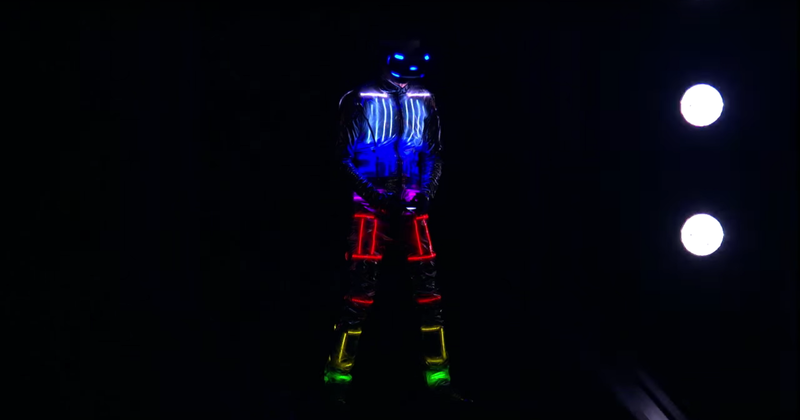 I just need to figure out how to buy one of those crazy vibrating suits that Tetsuya Mizuguchi was wearing. 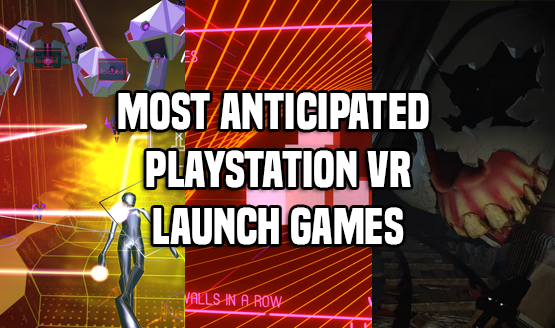 I'm really curious to see how multiplayer-focused games will fare on PSVR. While RIGS does have a solo career mode, I'm mostly interested in seeing how its multiplayer will fare. Is their an audience for playing VR games online competitively, will a pro scene develop around it? These are all questions that RIGS will answer upon release, and I'm ecstatic to learn more. 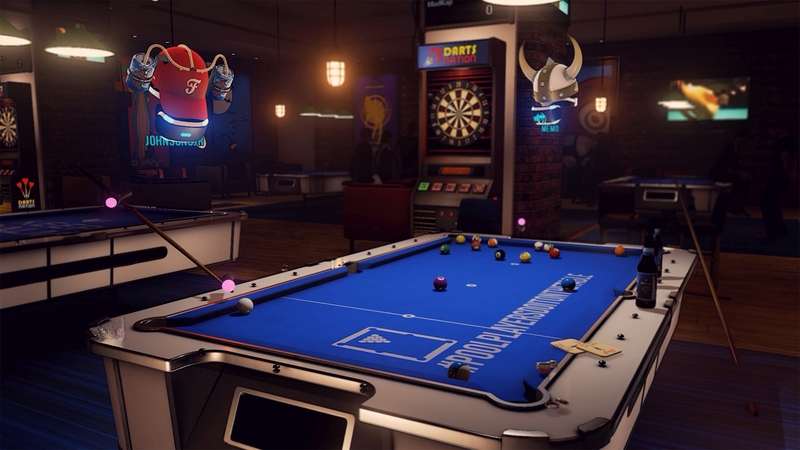 I've certainly enjoyed billiards games in the past, but so many of the titles miss out on what makes pool so much fun in real life. It's getting to interact with friends, getting a little bit rowdy while partying, and just shooting the breeze. That's what is so exciting about SportsBarVR, which will allow players to play pool, chess, darts, and a bunch of other bar games while hanging out with a bunch of friends. I'm psyched to bro out with some friends in what has to be the nerdiest way possible. 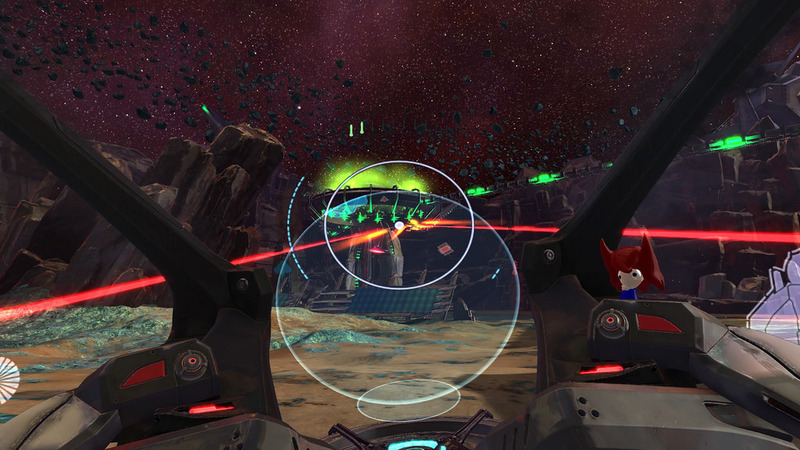 Housemarque's Super Stardust Ultra is one of the best twin stick shooters on any PlayStation console, so it's pretty exciting to see that it's coming to VR. Not only will the original game be playable, the game has also been adapted to take place from a new perspective. This all goes down in the new Invasion Zone, which has players piloting a ship in first-person. It's a fresh twist on a very familiar game. Few games have sold me on a few seconds of gameplay, but after I saw 10 seconds of SUPERHYPERCUBE I was immediately sold. 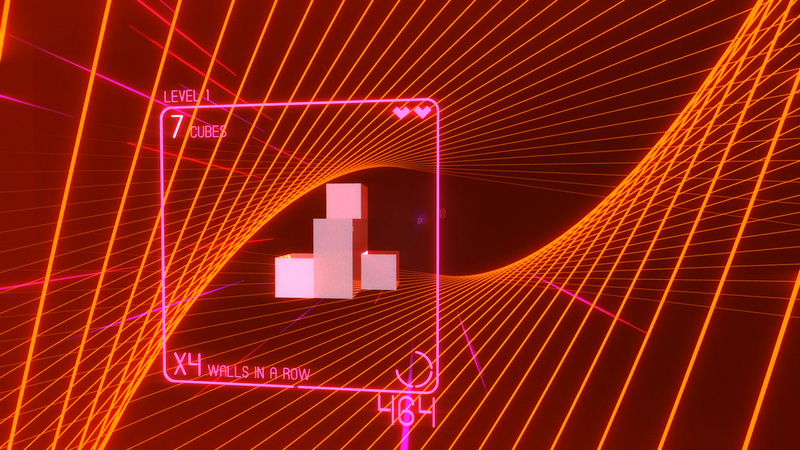 Similar to games like SpeedThru, this "3D Tetris" title has players quickly twisting shapes in order for them to fit through a hole. They'll have to deal with an obscured view (which is made possible thanks to VR), and face off against boss stages as well. Throw in an awesome aesthetic, and this will be one of the very first PSVR games I boot up come October 13th. 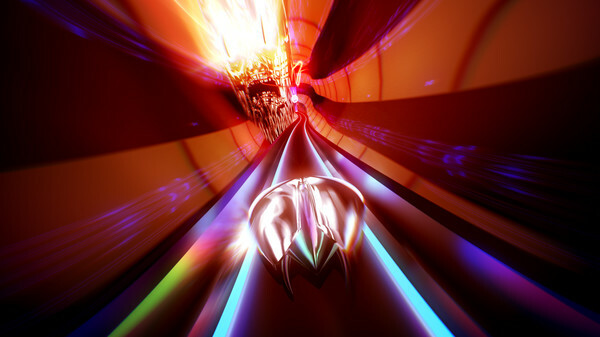 I've been enamored with Thumper ever since I played the game at E3 2014. Few games have ever wowed me as much in just a few minutes. The "rhythm violence" game felt like a treat to every sense of my body, and that was before this was planned to be a PSVR title. Thanks to this addition, I'm even more excited for this title that was developed by only two people. Until Dawn was one of 2015's best surprises. 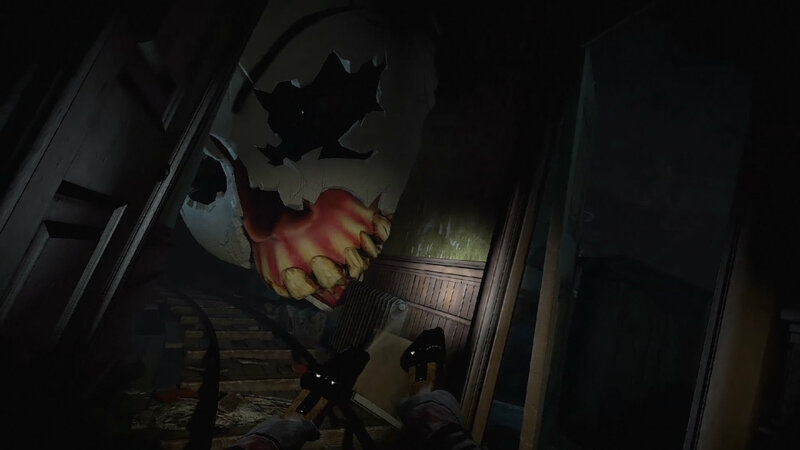 The horror title had a smart script, played with enough tropes that it felt like a campy scary movie, and was just a joy to play. I'm hoping that Supermassive Games will be able to impress just as much with Rush of Blood, and I'm confident that they will considering the developer's great track record of creating quality games around new technology (such as PlayStation Move). I'm expecting to be scared on October 13th, and am excited to go on one crazy ride through nightmares.